Everything you need to use herbs & essential oils in your home. One comprehensive package. 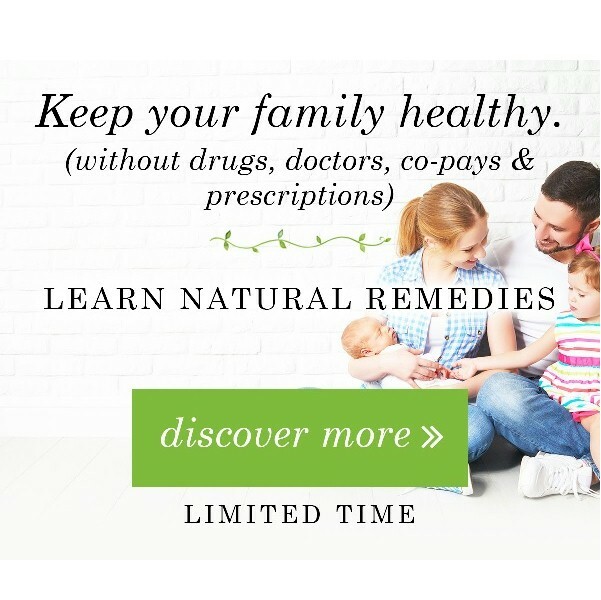 26 eCourses and eBooks to give you the skills, know-how and confidence to protect your health with natural remedies.